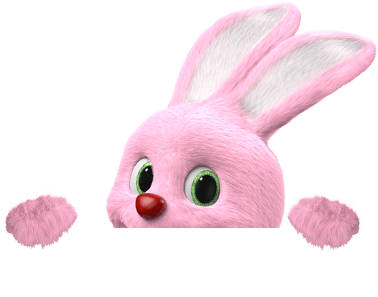 Why are Duracell Hearing Aid batteries dfferent form other Hearing Aid batteries? DOES DURACELL TURBO MAX STILL HAVE THE POWERCHECK™ FACILITY ON ALL CELLS? 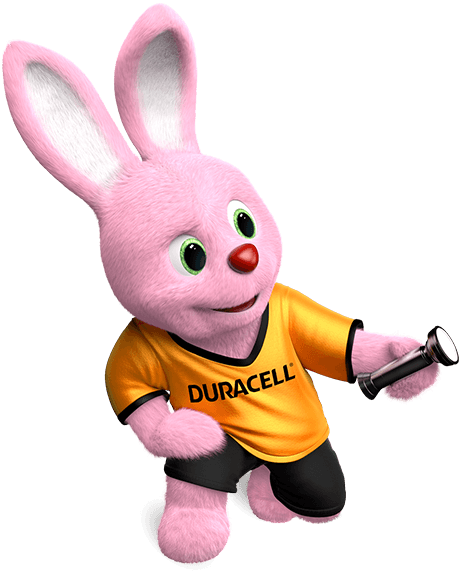 Yes, every Duracell Turbo Max battery has POWERCHECK™ on every cell, except for 9V. POWERCHECK™ is the integrated tester that always lets you know how much energy is left in your battery. Duracell Turbo Max is the Most Powerful Duracell Alkaline battery ever across all devices.